If you ever saw the Beatles live, consider yourself very lucky. If you didn’t but wish you did, Rain is the next best thing. Accomplished musicians in their own right, the men who portray the Fab Four in Rain have spent years recreating the electricity John, Paul, Ringo and George generated every night they charmed their hordes of adoring fans. 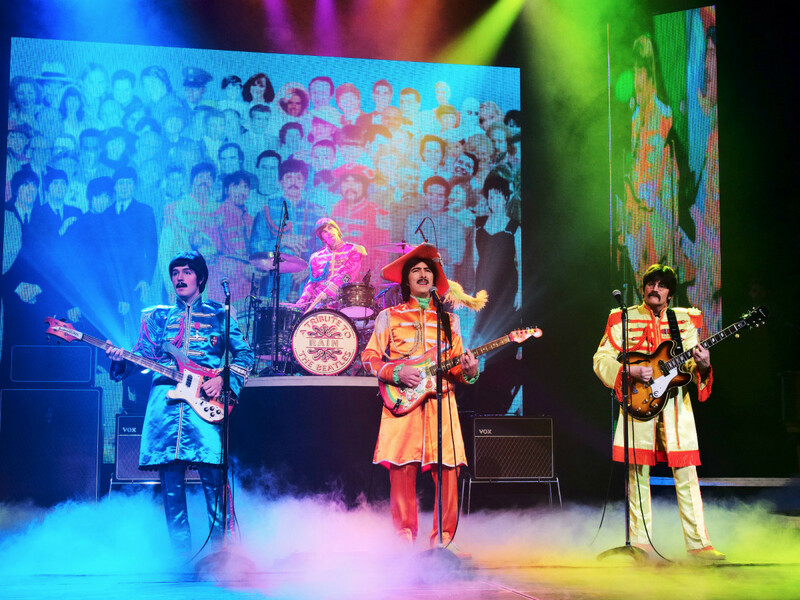 Fresh off a Broadway run, Rain: A Tribute to the Beatles makes its return to Austin February 6 and 7 at Bass Concert Hall. Rain is both the name of the show and the name of the band that has been together longer than the Beatles themselves. What was originally called ‘Reign’ formed in the 1970s as a band best known for its Beatles covers. “By the end of the night we have all gone back in time to a great era in music history!” Garcia says. Rain is in Austin for just three performances. Catch the show at Bass Concert Hall Friday, February 6 and Saturday, February 7. Tickets start at $30.